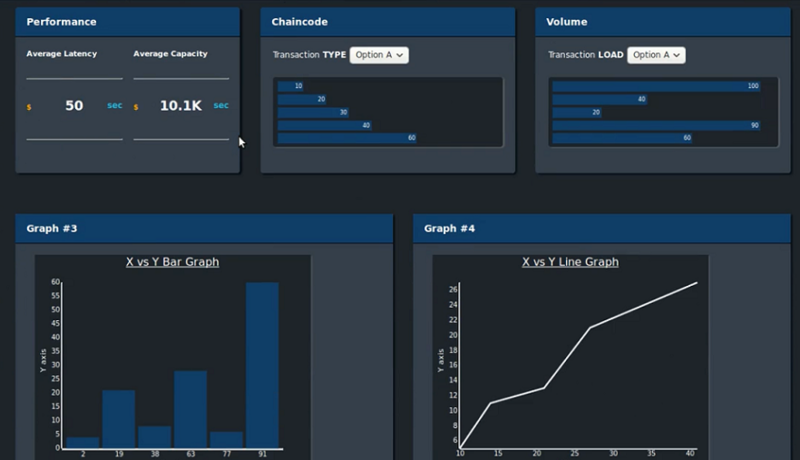 Giving insights on how Hyperledger Fabric and Sawtooth operate, Explorer visualizes transactional, chaincode, network, and other ledger-relevant data. 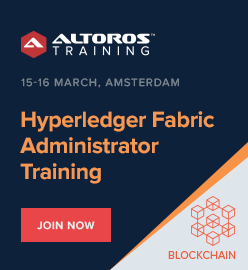 The Hyperledger Project has steadily grown since its founding in December 2015 and now reaches more than 130 organizations. Its development community has incubated eight projects to date: Fabric, Sawtooth, Iroha, Burrow, Indy, Composer, Cello, and Explorer. Today, we’ll focus on the latter one and its critical ability to allow users to see what’s happening on their Hyperledger blockchains. 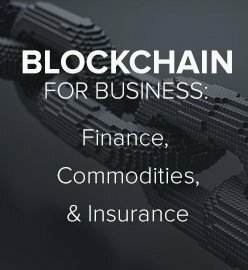 IBM, Intel, and DTCC (a clearing and settlement company in the financial services industry) were its initial contributors, as they had all developed explorer projects on their own. 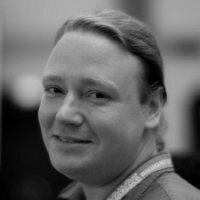 Rather than compete and waste time, they combined their efforts to create the Hyperledger Explorer incubation. The three companies all arrived at the idea of creating an explorer more or less at the same time from a common need to see what was going on in the Hyperledger Fabric and Sawtooth frameworks. Developers needed to be able to find and view ledger information, and interact easily with it. The concept is no different from the explorers found on Windows or Mac desktop systems. Flying blind is never the way to go. As described in the DTCC proposal, Explorer comprises six major components. A web server. 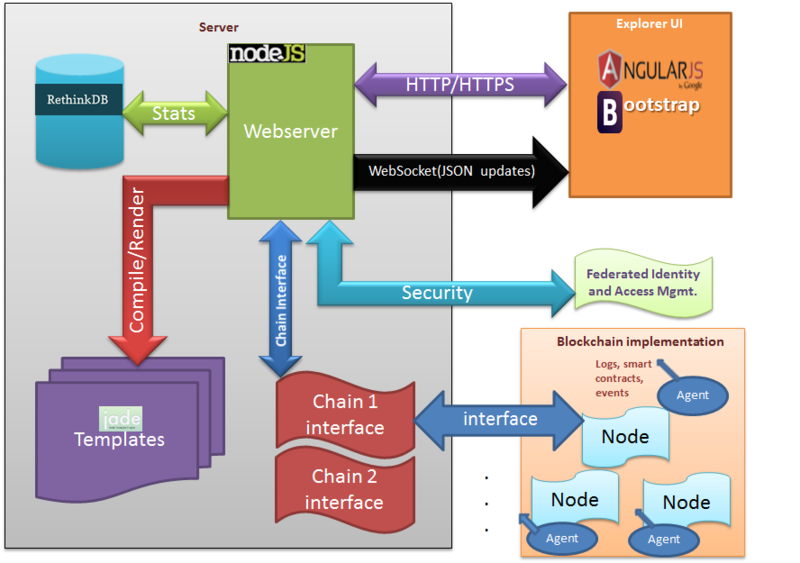 Node.js is proposed as a back-end framework for implementing server-side components. Express Node.js serves a web application. A database. Information about blocks, transactions, smart contracts, etc. is stored in this RethinkDB. 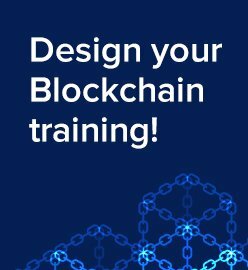 Blockchain implementation. Each blockchain must have a separate component “to provide updates on transactions, blocks, node logs, and smart contracts to the Explorer web server,” as the proposal goes. This can be done via web sockets. The DTCC proposal also features numerous diagrams of how transactions, nodes, smart contracts, and other aspects of Explorer will work. Here is the process of getting transactions activity. 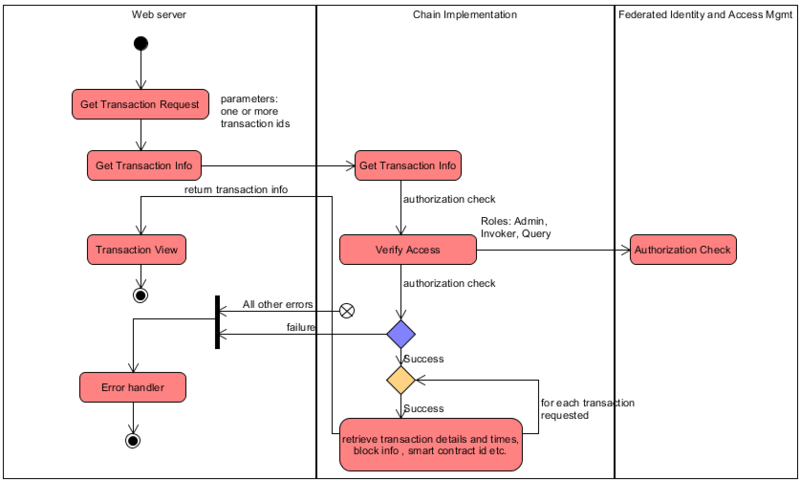 One can also take a look at transaction events activity flow. In the DTCC proposal, there are also numerous diagrams on API workflows: chain info activity, blocks data model, node logs activity, etc. Explorer thus adds an essential element to operations in the world of private enterprise blockchains and is meant to be a valuable tool when blockchain’s immutable ledger needs to be accessed and examined. Brian Behlendorf (Executive Director at Hyperledger) and Dan Middleton (Venture Technical Lead at Intel) voiced their enthusiasm for Explorer when it was first announced. In the high-level Explorer proposal, the three companies “seek to consolidate the best of the various contributions into a single, shared UX/UI to visualize the state of the blockchain.” They’re working on a minimum viable product (MVP) to have pluggable API support for Fabric and Sawtooth. Initial release is yet to happen, but aims to be compatible with the emerging Fabric v1.0. Anyone interested in digging into this project and becoming involved with it can check out its JIRA tracker, GitHub repo, or documentation. Now, it’s up to the community to see how the project will play out, and if it accelerates blockchain adoption within enterprises through unified visualization.